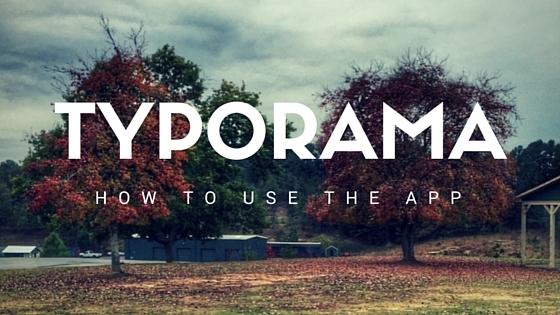 If you are going to be shooting video on your phone, the Hyperlapse app is a must have! 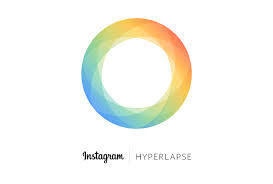 Hyperlapse is an app that will record video at various speeds. You can create time lapse or slow motion videos with the app. The speeds can vary depending on what you need. After the video is recorded you have the options to change the speed. 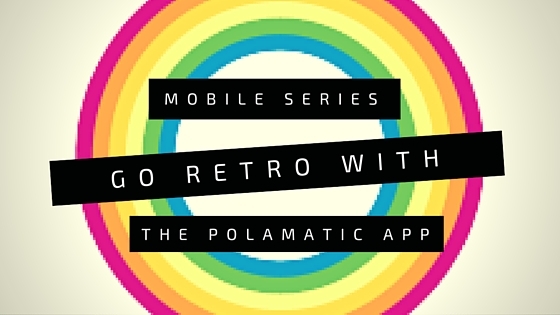 One of the biggest advantages to the app is the image stabilization. It is some of the best on the market that I have used. Newer phones are coming with image stabilization built in, but this takes it to a while new level. The iPhone 6 does a great job taking out smaller bumps in the video. This will improve that greatly and make the image seem like its almost on a steadycam. You maybe asking, why would I want to make these videos for my business? You don’t have to use the features you can download it at regular speed with sound. This is great if you are at an event and on the go. The video won’t be jumpy and hard to watch. No one wants to relive the Blair Witch Project in their videos. I wanted to text the app. 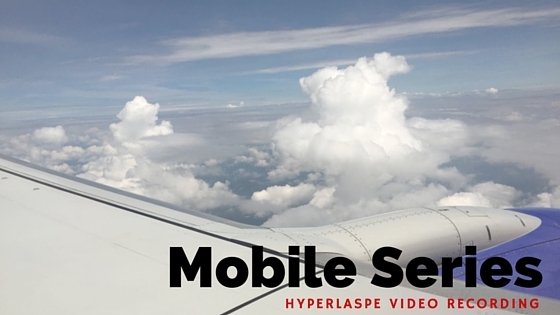 On a recent trip to Las Vegas I used Hyperlapse to record the take off of the plane at McCarran International Airport. We all know how bumpy take off is on a plane. This was the result. Also I wanted to see how it did in landing, the video is a bit longer than I thought it would be, but the only jump in the video is when we landed and I really moved my arm. The rest looks great. If you are going to do any video this is a must have app. Currently it’s just available on iOS. I’m unsure of the Android availably. Download it free from the iOS App Store. 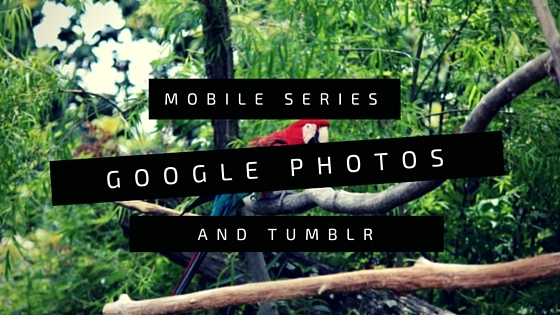 With this post I’m adding a new series call the “Mobile Series.” The way you can use mobile devices to help your content creation!